Notes: the above components could be order seperately, you are welcome to order monitor only, or cabinet only. More information, please feeel free to contact me. f. Operating Force: Touch force less than 100g(adjust allowed)Resistive touch panel, Infrared touch panel available. 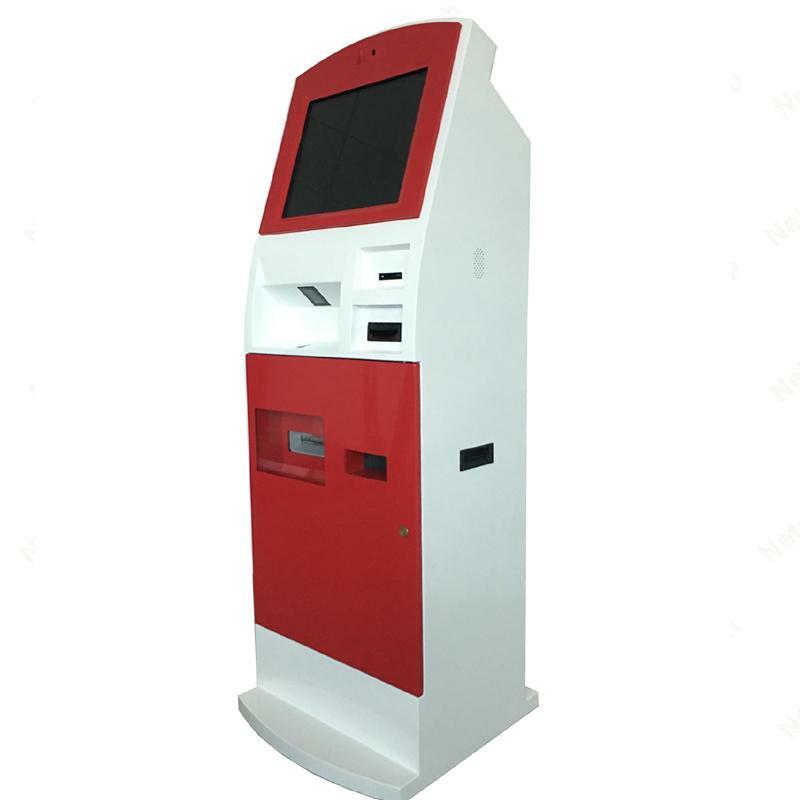 f. Ports: USB ports, RS232 ports,ports for mouse, screen, KeyboardEmbedded PC for this touch screen kiosk is upgrade available. a. 1.5mm cold rolled Steel frame, 2.0mm CRS available. 6. 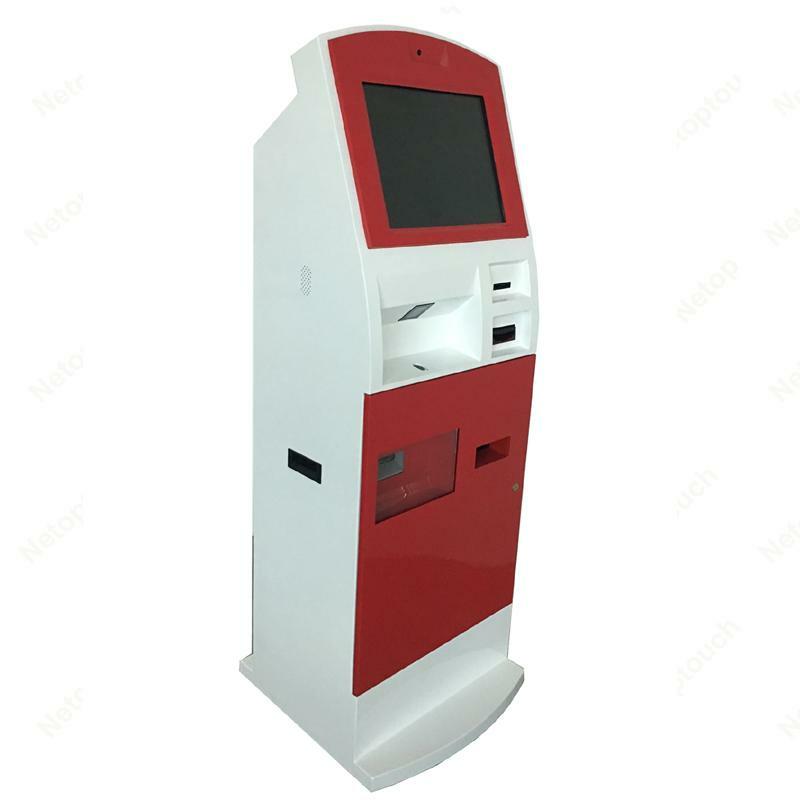 Card reader: Magnetic card reader, IC smart card reader, RFID card reader, Mafare card reader, Non touch card reader, Credit card reader. 1.1 year warranty for enclosure.